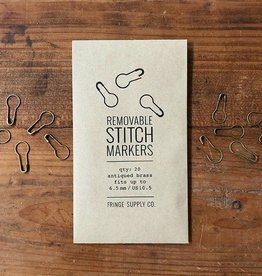 Fringe Supply Co. - Woolly&Co. 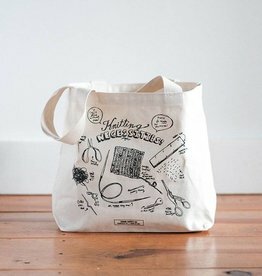 Fringe Supply Co. Knitting Necessities Tote Bag from Fringe Supply Co.
Knitting Necessities Tote Bag from Fringe Supply Co. 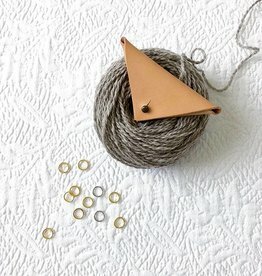 Fringe Supply Co. Leather Stitch Marker Pouch w/Stitch Markers From Fringe Supply Co.
Leather Stitch Marker Pouch w/Stitch Markers From Fringe Supply Co. 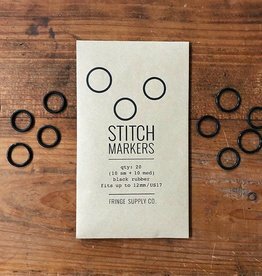 Fringe Supply Co. Removable Stitch Markers From Fringe Supply Co.
Removable Stitch Markers From Fringe Supply Co. 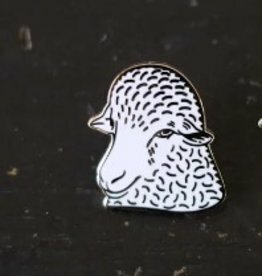 Fringe Supply Co. Sheep Enamel Pins From Fringe Supply Co.
Sheep Enamel Pins From Fringe Supply Co. Fringe Supply Co. Stitch Markers From Fringe Supply Co.
Stitch Markers From Fringe Supply Co.